AHRC Care for the Future, in partnership with Exeter’s IIB and the GHRA 2018 invited Markus Geisser, Senior Humanitarian Policy Advisor at the International Committee of the Red Cross to give a public keynote at the Royal Albert Memorial Museum & Art Gallery Exeter. Markus looks back to a long career as humanitarian practitioner and accordingly he refered in his talk to this long experience. He started in 1999 when he first joined the ICRC and carried out his first mission as an ICRC delegate in the Democratic Republic of Congo (DRC). This was followed by several years managing field operations in Myanmar, Thailand, Liberia, Darfur (Sudan) and then again in eastern DRC. From 2006 until 2013, he worked in senior management positions in countries affected by the so-called “Global War on Terror”, first in Iraq and Jordan, then in southern Afghanistan and in Washington DC. From 2013 until 2015, he served as Deputy Head of the division working on humanitarian policy and multilateral diplomacy at the ICRC’s headquarters in Geneva. In March 2015 he joined the ICRC Mission to the United Kingdom and Ireland as Senior Humanitarian Affairs and Policy Advisor. 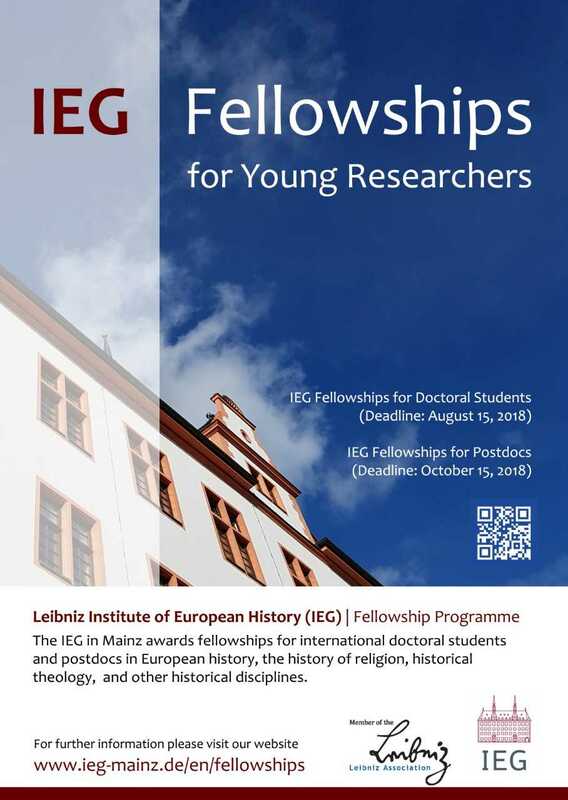 For fellowships beginning in April 2019 or later. 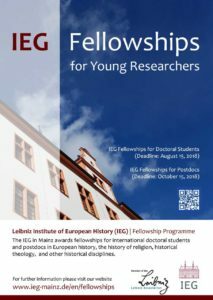 The Leibniz Institute of European History (IEG) awards fellowships for international postdocs in European history, the history of religion, historical theology, or other historical disciplines. During the fellowship you are required to reside at the Institute in Mainz. You actively participate in the IEG’s research community and the weekly colloquia. We expect you to present your work at least once during your fellowship. Applicants must have completed their doctorate no more than three years before taking up the fellowship. 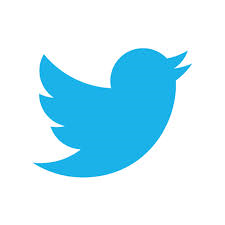 We expect proficiency in English and a sufficient command of German to participate in discussions at the Institute.